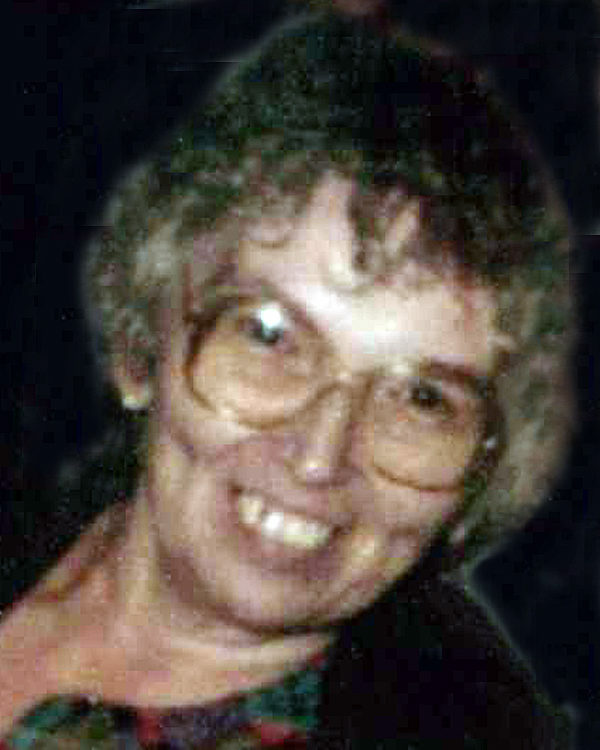 Donna Lucette Smith, age 80, a resident of Fort Scott, Kansas, passed away early Saturday, November 3, 2018, at the Medicalodge in Ft. Scott. She was born November 26, 1937, in Clinton, Iowa, the daughter of Vaughn Frederichsen and Anna E. Coberly Frederichsen. Donna married Dale Smith on February 19, 1956, in Kansas City, Missouri. Donna was a homemaker. She was an accomplished seamstress and also did alterations out of her home. She also enjoyed embroidery, reading and doing cross-word puzzles. She was a member of the Community Christian Church. Survivors include her three daughters, Debra Reinecker and husband, Joe, of Ft. Scott, Diana Richards also of Ft. Scott and Dolly De Wees and husband, Charlie, of Girard, Kansas; five grandchildren, ten great-grandchildren and several nieces and nephews. Her husband, Dale, preceded her in death on March 6, 1994. She was also preceded in death by a brother, Leon Batley; two half-brothers, Jim and Ray Seeley and a great-granddaughter. Funeral services will be held at 10:00 A.M. Friday, November 9th at the Cheney Witt Chapel. Burial will follow in the U. S. National Cemetery. Memorials are suggested to the Alzheimer’s Association and may be left in care of the Cheney Witt Chapel, 201 S. Main, P.O. Box 347, Ft. Scott, KS 66701. Words of remembrance may be submitted to the online guestbook at cheneywitt.com.